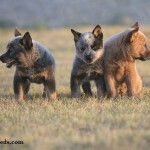 They were bred to be herders in Australia, but have become very playful, affectionate and friendly pets. 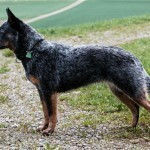 They are very well suited to those people who are single, active and sporty, families, hunters or cattle breeders (because the dogs are good herders). 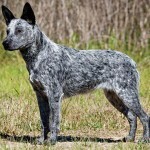 In the 1830s, cattle farmer Thomas Hall crossed what was called the Northumberland Blue Merle Drovers Dogs from his native Northumberland, England home with the dingoes that were native to his new home of Australia. 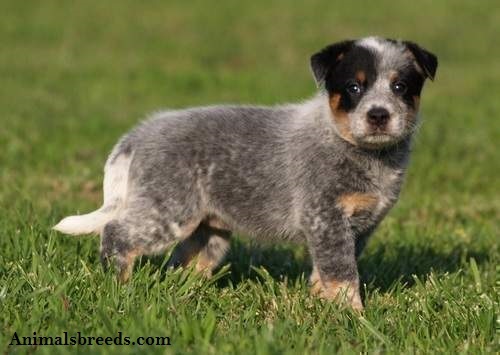 By 1840, he got the type of herding dog that he was looking for and for the next 30 years, until his death in 1870, the dogs were known as Hall’s Heelers. 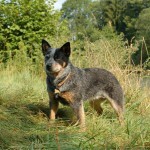 In 1890, they began to be exhibited in dog shows in Sydney and became popular. Shortly after World War II, they arrived in California, and in early 1980, they were recognized in Canada and the United Kingdom. 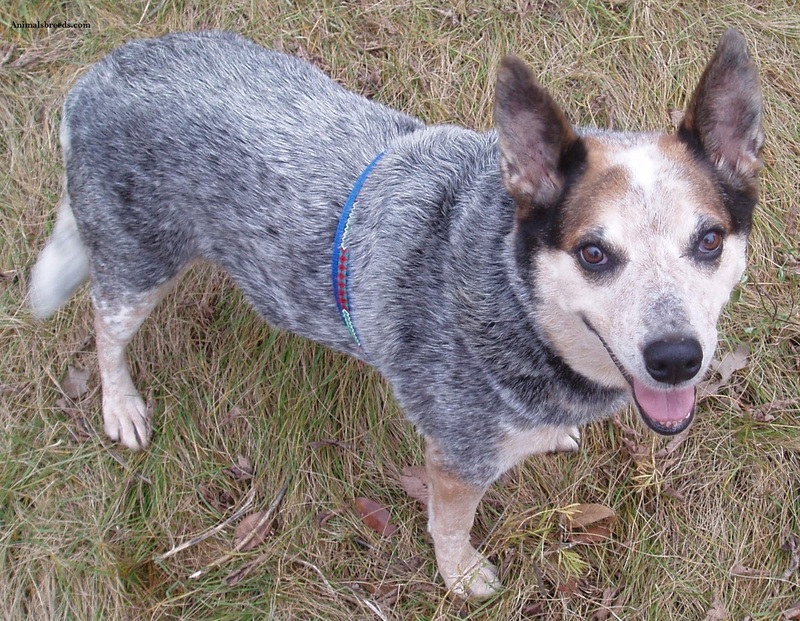 The Australian Cattle Dog is one of the many dogs that are often affected by PRA (progressive retinal atrophy). 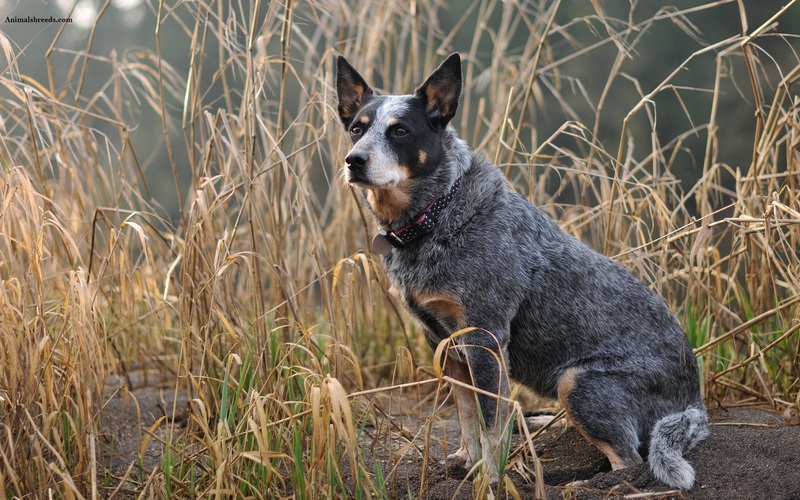 On the other hand, these dogs do not usually suffer from the equally common condition of hip dysplasia. 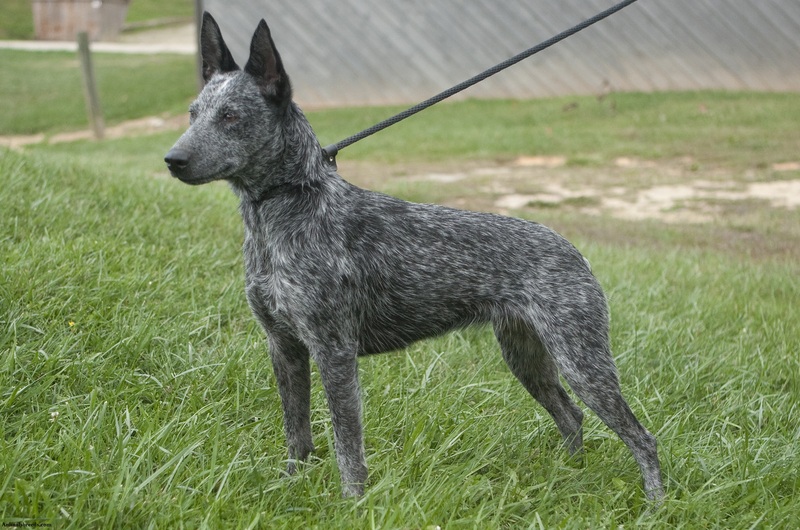 They do carry a recessive gene that makes them more liable to be or become deaf. A survey indicated that the most common afflictions are spondylosis, elbow dysplasia, arthritis, reproductive issues, and blindness. 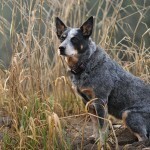 Nevertheless, these dogs are generally much healthier than most other breeds of dogs. One such dog reportedly lived for 29.5 years, although this was unverified. 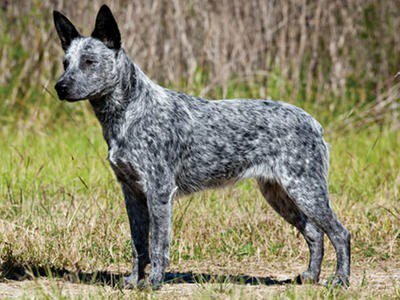 After this report, a survey of ACDs was conducted and it was concluded that these dogs do live an average of one year longer than others. They are characterized as being energetic, brave, protective, loyal, obedient, alert, intelligent, easily bored, hard-working and cautious. 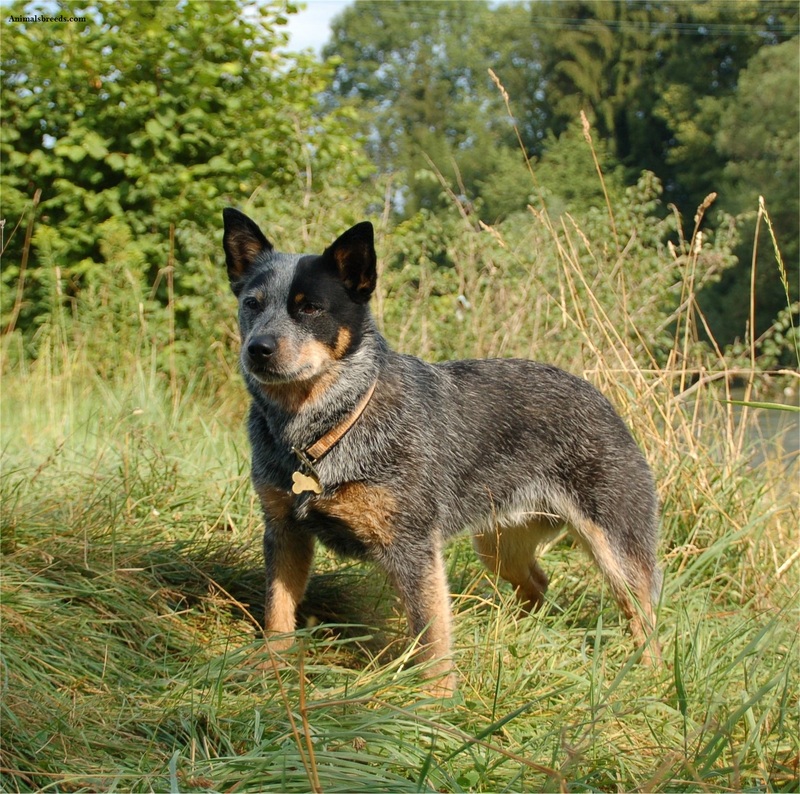 As with other herding dogs, they demand a great deal of activity. They also have a great deal of endurance and should be considered an outdoor home, and it has been specifically recommended that they sleep outside as well. They are not suited to apartments or confined to small homes. They are easily trained, and must be trained to realize that you, not they, are the leader. They must also learn to know their own territory and that it is different from yours. Hence, they should sleep outside (preferably) and certainly not on your bed. 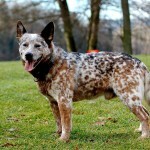 In a familiar area, they are happy, playful and affectionate pets. They do become reserved around new people and in new places or situations. They are generally silent, but do bark in alarm or to attract attention. Because of these characteristics, they do make excellent watchdogs. 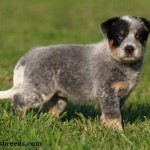 They are stocky and compact dogs, and are slightly longer than they are tall. They have muscular legs, strong necks and pointy ears. 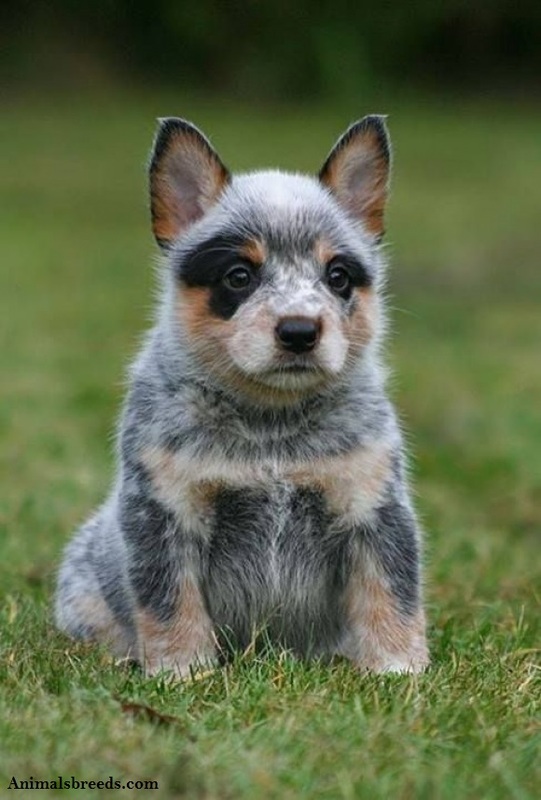 These dogs are generally 17 to 20 inches (43.2 to 51cm) in height and can weigh 33 to 49 lbs (15 to 22 kg), although most are on the lower end of the spectrum. Especially for show, they are usually red or blue, although chocolate, black, tan, white, gray or silver do show up. 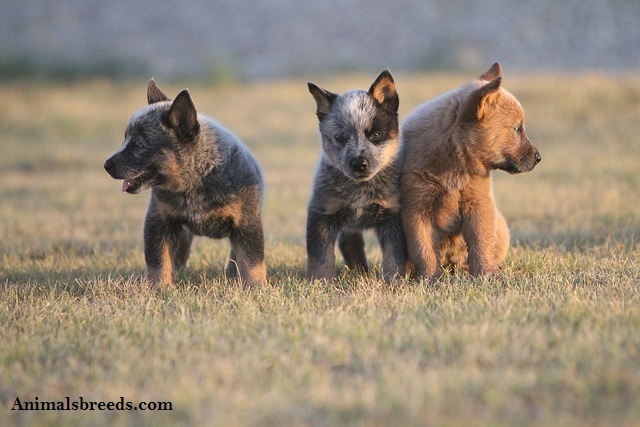 The red and blue dogs are white at birth, and gain the colors as they grow older. They require very little grooming, and the grooming that is needed is just periodic washing and brushing. It should be noted, though, that they do shed their coat once each year. 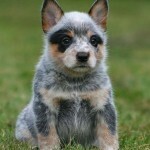 They are considered to be the Medium Sized breed of dogs. They are not so friendly with cats. 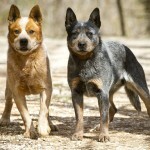 They are equally average in their dealings with other dogs. 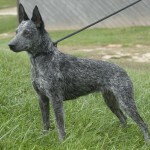 They are extremely easy to train because of their high intelligence, as long it is consistent. 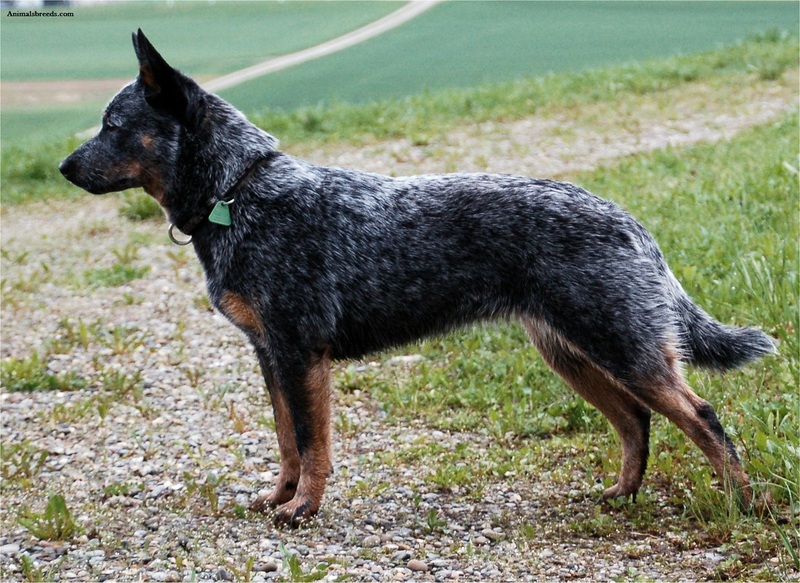 Australian Cattle Dogs are one of the best dogs to have as a watchdog. 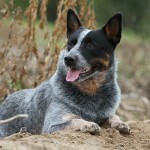 They have been ranked as the 10th-most intelligent dog. It is routine to groom them although, as with all dogs, the nails, ears and teeth must always be maintained in a good state. They are slightly higher than average in terms of popularity around the globe. 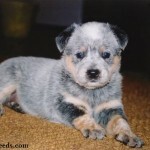 They are quite adaptable, although they ought to be kept as outdoor dogs, weather permitting. 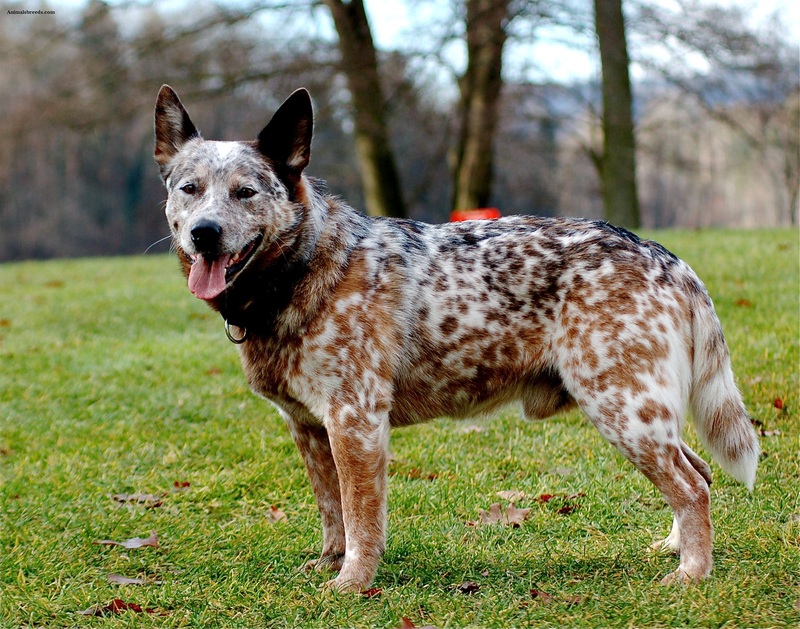 In Australia, they are closely related to the Australian Stumpy Tail Cattle Dogs, and in the United States, a dog known as the “American Cattle Dog” is descended from them. 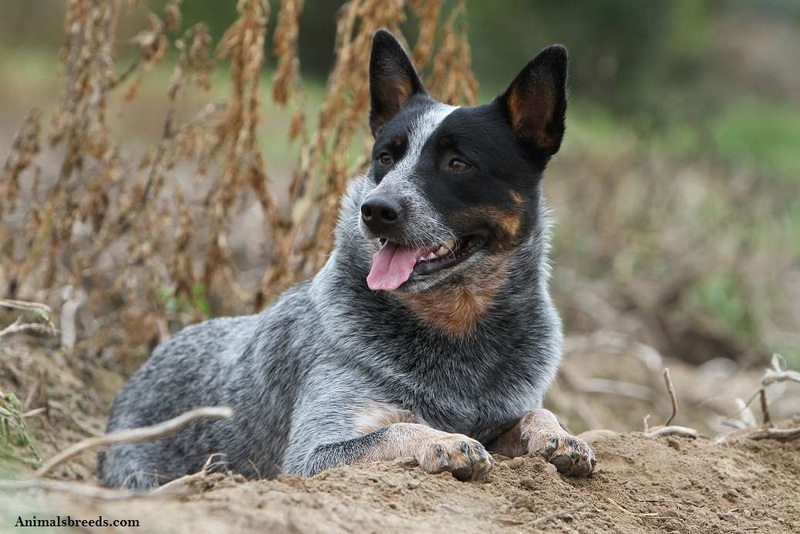 It must always be remembered that Australian Cattle Dogs are extremely active and need to have this maintained, and that they are very loyal, intelligent and brave. 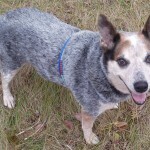 If you care for your ACD then s/he will care for you and be a one-person dog. 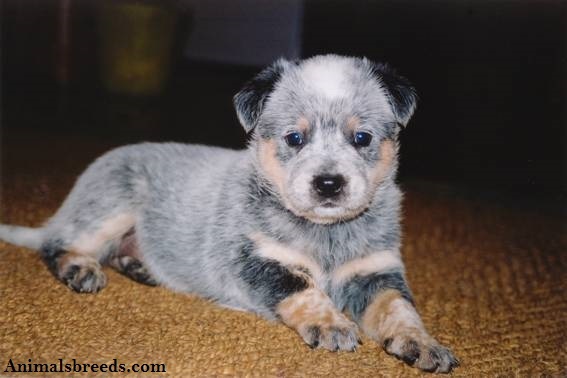 The dog may even attempt to herd the family or nip slightly at the heels when they want something. These dogs need to be fed a high-quality dog food that is prepared for active dogs. Adult dogs should be fed twice–and better yet, thrice–per day, and puppies should be feed thrice daily. Make sure that they have access to fresh and clean water at all times. 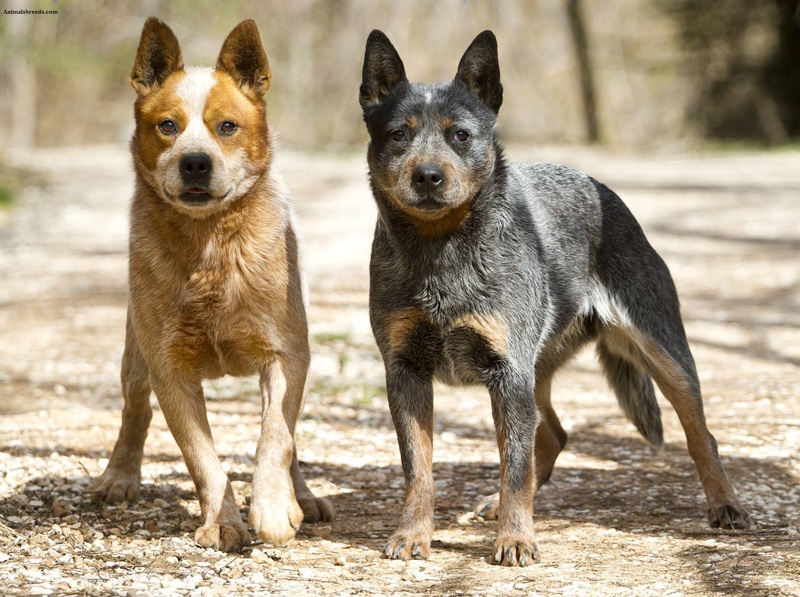 They are derived from Dingoes and are related to the Australian Stumpy Tail Cattle Dog.